Although it may sometimes go mistaken as a cold, the flu is a virus that, if left untreated, can result in fatality, especially among the elderly population. According to the Center for Disease Control (CDC) In the last few years, an estimated 12,000 – 52,000 people have died due to flu-related complications. The flu season, which normally lasts from October through May shouldn’t be thought of as dangerous to the elderly alone. Children and those with compromised immune systems are also extremely susceptible to the flu. That being said, with flu season still underway, it is recommended that you or your loved ones be vaccinated to fight against the flu. When you do so, you’re not only doing it for yourself, but in doing so you protect those you come in contact with as well. When many come in sick and are diagnosed with the flu in our office, they tell us that they thought they would be able to stave off the illness. Had they taken a flu shot, they might have been able to, but they didn’t. Once diagnosed, even the healthiest of patients with the most resilient immune systems will spend two weeks sick in bed. Who Can Have a Flu Shot? Taking the time to come to your nearest DOCS Urgent Care at the beginning of the flu season to get the flu vaccine. The flu shot can be administered to virtually anyone, including kids as young as six months. Getting a flu shot doesn’t generally hurt nor does it cause any reaction and again, it goes a long way in not only protecting yourself, but in protecting others as well. When one gets a flu shot, they shouldn’t expect 100% protection. Because of the many different strains of the virus that exist each year, the vaccine that is developed annually only prevents against the most dominate strain that the CDC expects to be the most prevalent. That being said, the effectiveness of the flu vaccine is placed at 50 to 60% each year as opposed to a full 100%. While most county public health departments in every city will offer the flu shot in a clinic during flu season, these facilities are limited on staff, yet are responsible for providing government-sponsored healthcare to community residents that show up in masses. The demands placed on county health departments can cause them to operate slowly. That being said, your best option for getting a flu shot is to visit a walk-in clinic where its staff can administer your dose of the flu vaccine and quickly send you on your way without a long wait. 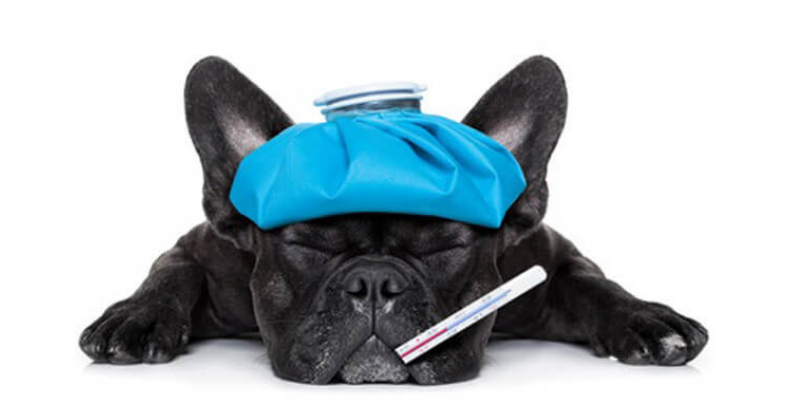 With flu season still in progress, if you’re looking to get a flu shot and don’t know where to turn, visit us at DOCS Urgent Care where you can receive one without even having an appointment.